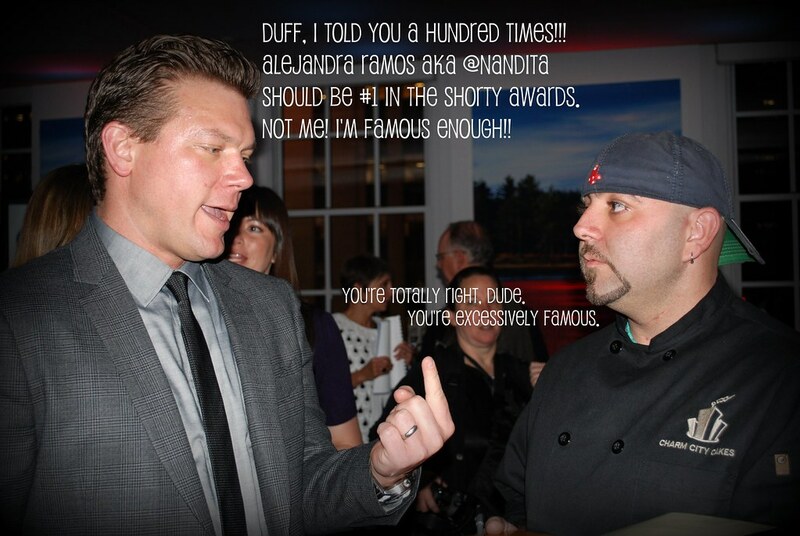 Help me beat Tyler Florence in the Shorty Awards! It's January, which means it's award season and the Shorty Awards (think of them as the Oscars of Twitter) are officially accepting nominations for the best Twitter users in a variety of categories. I have been nominated for an award in the #food category and am doing quite well, but I have one major obstacle. His name is Tyler Florence. Now I love Tyler. He's adorable and his cookbook is one of my favorites...but does he REALLY need the publicity and recognition of a Shorty Award? No way! The dude already has shows and cookbooks. Here is what you can do: Unlike other awards that ask you to set up an account or login, you can easily submit your vote via Twitter using your existing account; or through the site using your Twitter login info. It takes 15 seconds and would mean the world to me. How great is that? Just 15 seconds to make my day! 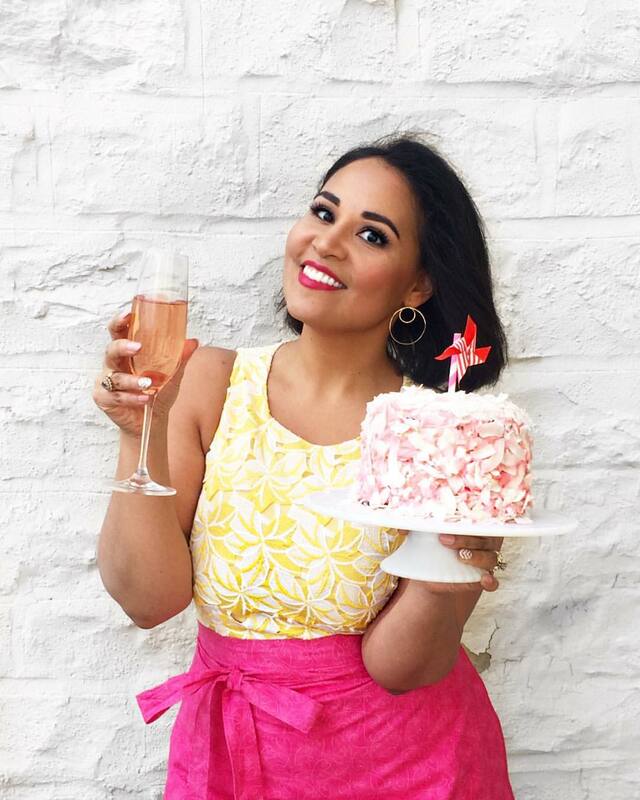 So I'm asking, if you've enjoy chatting with me on Twitter or have ever gotten a recipe from me that you really loved...would you give me 15 seconds to nominate me? 1. Visit http://shortyawards.com/nandita, sign in using your existing Twitter account, enter why you're nominating me, then hit submit. Voila! That's all! [enter your reason here; doesn't have to be super complicated]"
Oh but you want to do MORE?! Retweet this link out to your followers and ask them to vote for me too. Pop this link into your Facebook status so that others can support the cause. E-mail this out to everyone you know and ask them to support my campaign. Together we can totally take down Tyler!! I spread the word on my blog....good luck! !